The International Honor Society in history, Phi Alpha Theta, was established at the University of Arkansas on March 17, 1921 by N. Andrew N. Cleven. Since its inauguration, it has grown to more than 740 chapters in 50 states and has earned the distinction of having more chapters than any other accredited honor society in the world. The total number of initiates, since its inception, is more than 240,000. The Kappa Alpha Chapter of Phi Alpha Theta at the University of Mississippi received its charter on April 9, 1965. Phi Alpha Theta is a professional society whose purpose is to promote the study of history through the encouragement of good teaching, research, publication and the exchange of learning and ideas among historians. It seeks to bring students, teachers, and writers of history together both intellectually and socially as well as encouraging and assisting historical research and publication by its members. 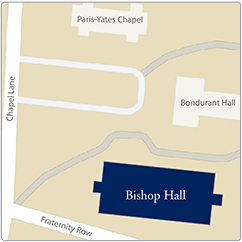 Students are invited to attend a dinner featuring a history professor. It will be held in a local restaurant and the topic of discussion will be one of the professor’s choice. During the spring semester new members of Phi Alpha Theta will be initiated into the Kappa Alpha Chapter. All members are invited to attend the ceremony and reception. Students have the opportunity to discuss career options for history majors with specialists in various fields. Some past topics were teaching, law, business, museums and journalism. Phi Alpha Theta annually honors the authors of the outstanding undergraduate and graduate research papers. The recipients receive a prize as well as having their names added to a plaque in the history office. Undergraduate and Graduate students have the opportunity to submit and present papers at this annual Phi Alpha Theta meeting. All activities are planned according to the desires of the members. Suggestions are always welcome. Those who are already members of Phi Alpha Theta are invited to participate in Kappa Alpha Chapter activities. 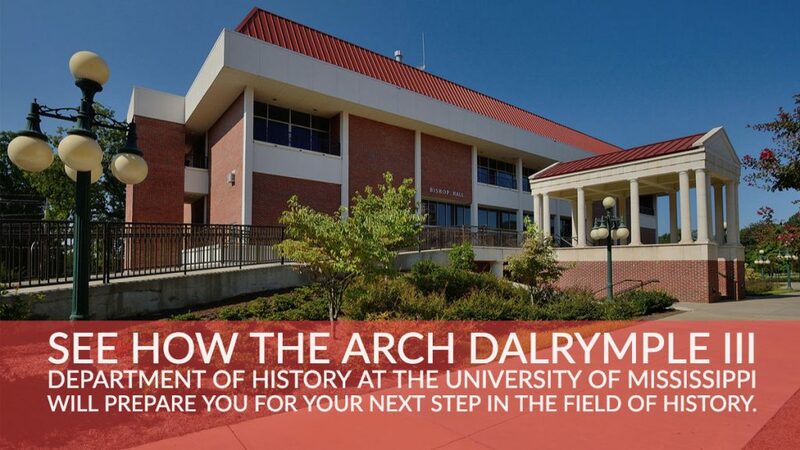 Applications for membership may be obtained in the Arch Dalrymple III Department of History office, 310 Bishop Hall.